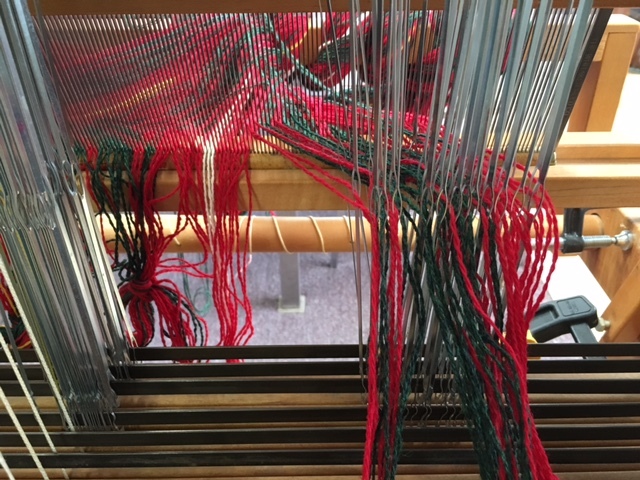 I also started my tartan weaving project. 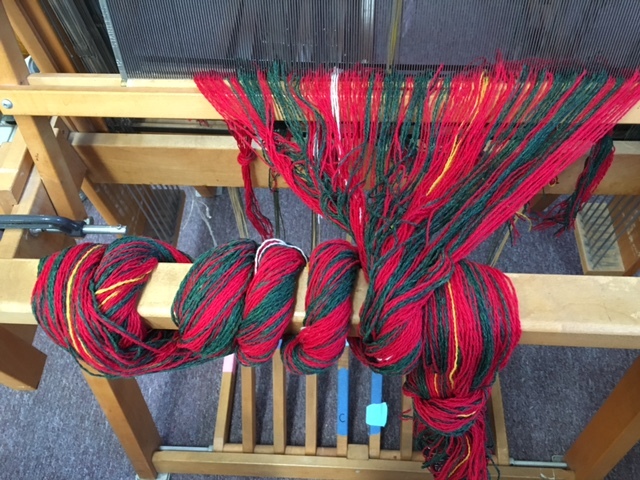 I decided to stick with the Bruce tartan since I knew it so well. 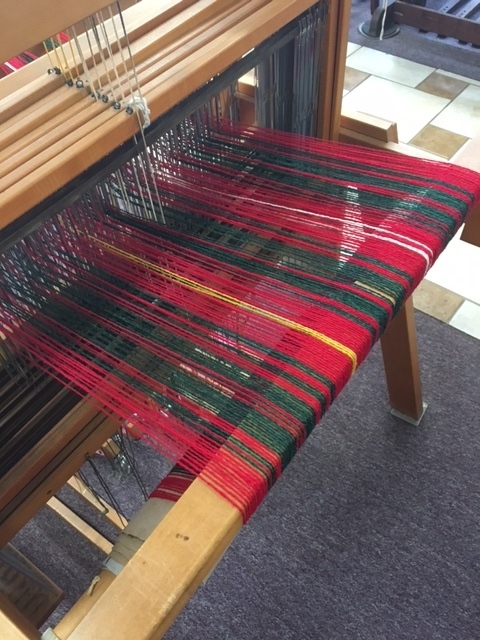 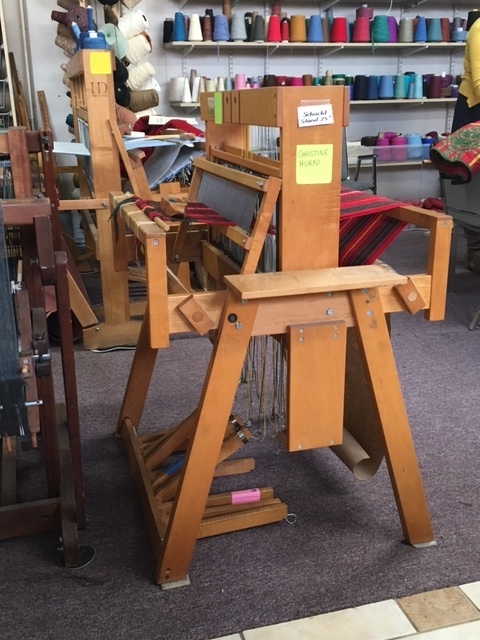 The project is a little ambitious for a first-time weaver, but I think it will be worth it in the end, helping me understand tartans on a whole new level.